Tried It Tuesday Technology and Plans for Next Year! 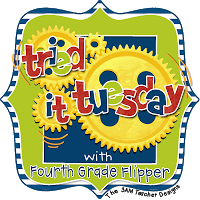 It's one of my fav linky parties time, with one of my fav blogging gals, Holly over at Fourth Grade Flipper!! Now it may have taken me a while to jump on the bandwagon, but a few weeks ago I forgot one of my flash drives at school and I was SO bummed because I couldn't finish up my unit I was working on. I had brought home the wrong drive, and with the 4 I have to hold everything, including all of my clipart and graphics, I am always frightened to loose one or forget one again! So... problem solved!! I downloaded Dropbox on ALL of my computers AND my phone!! How cool?! Um... why did no one tell me how absolutely AH-mazing this thing is?! I can create things at school or on any of my home computers and they will appear on all of them? It's da bomb.com... like, seriously! It's free to make an account, and you're given a pretty good amount of free space! AND you can get more by inviting friends to sign up. If you don't have one already, I highly suggest you get one! Next up I want to link up with Finding JOY in 6th Grade for her linky! I am definitely looking ahead to next year, and there are MANY things on my "to do" and "want" list. Here are just a few! 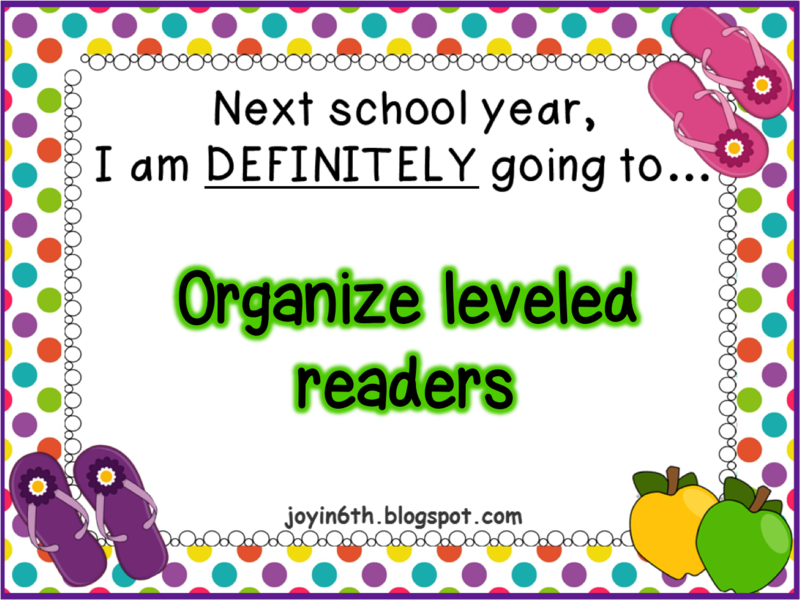 I am lucky to have many leveled readers that span many topics, and integrate easily into SS. However, I really don't feel like I use them enough or to their fullest potential because they are just thrown in bins or cabinets. I'd like to get them organized by theme, standard or unit. This way, I can easily get to them and use them when I need them! I am working on mapping out my curriculum for next year, and I am organizing things a lot more than I usually have. I am a huge fan of "binderizing" as I like to call it, and I want to do this for my lessons. I can't think of a better time than a transition to all new standards. So, I will be taking binders for each strand and using dividers to break them down by standard. This way, I can keep activities and lessons for each of them in sheet protectors that can be easily accessed and copied! I plan on turning this into a TPT pack for others to download and use, too! I'm sure you have all seen these all over Pinterest and blogs (Fun in Room 4B has one of my favs!) 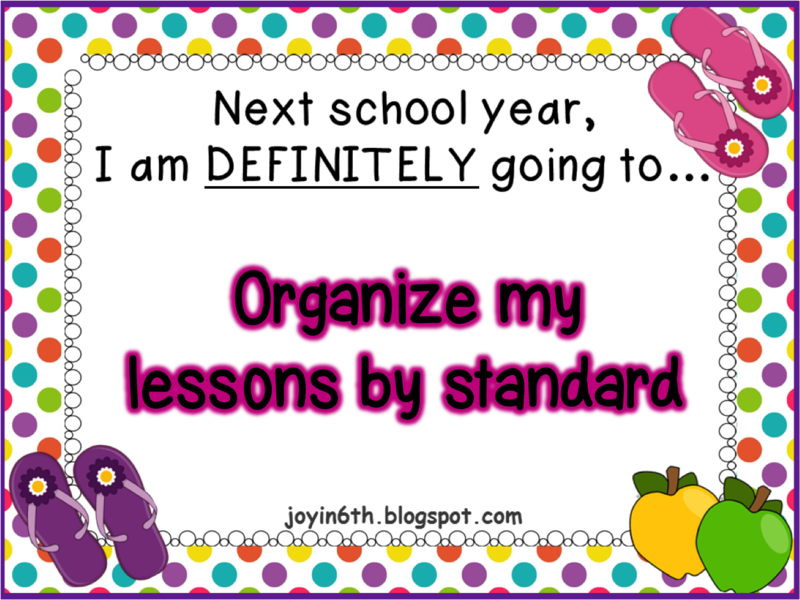 I am going to create one for all of my desk essentials AND one for the students to keep things organized. I can't wait! Head on over to these two amazing blogs and link up! Looking for some things to fill these last few crazy days of school? 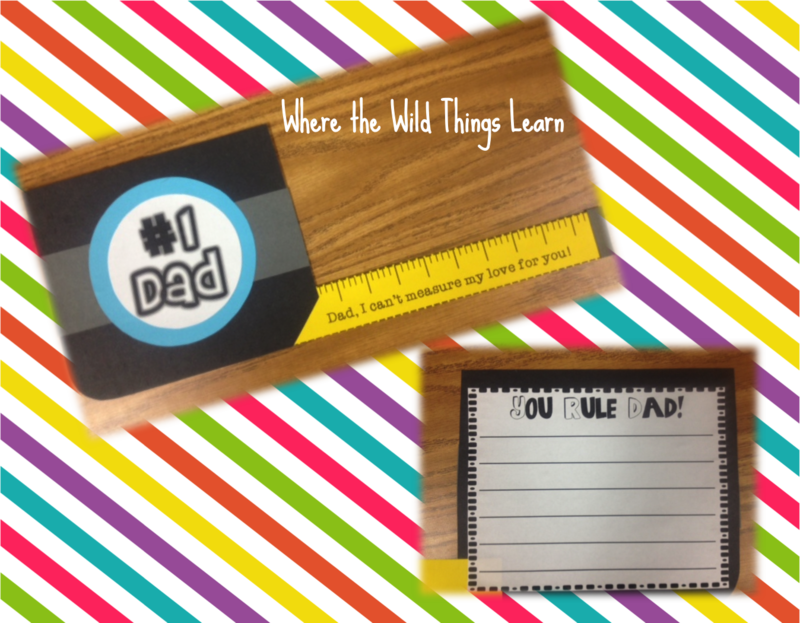 Don't forget about my cute/fun Father's Day Craftivity! Sometimes we forget about those fathers since the holiday is usually celebrated when school is out! Click here to download at my TPT shop! 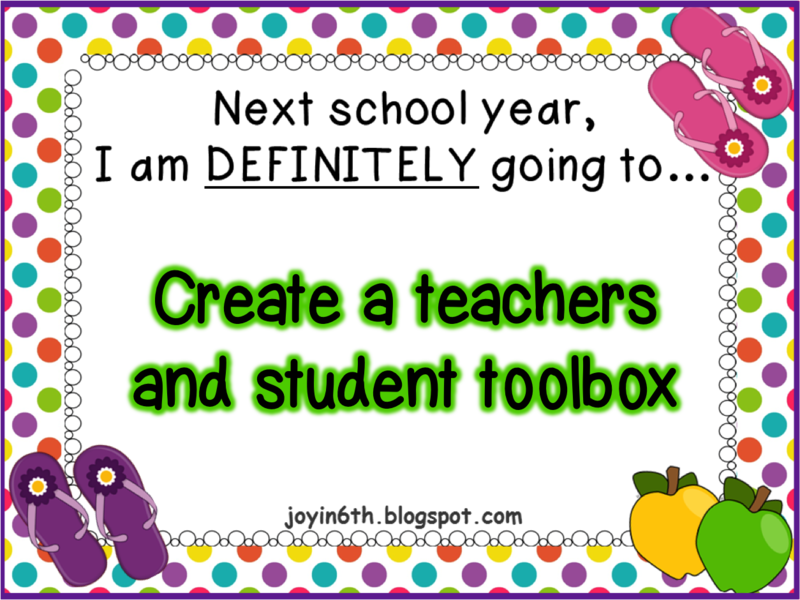 A teacher's toolbox is on my list, too. Watching Lowe's daily (online) to see when they are back in stock in my store! Ummmm I did tell you back in January but maybe you didn't follow me then! Shame on you! ;-) hee hee! Glad you got it! It's fabulous!! I need to download my documents on dropbox too. There have been so many times that I have worried if I backed up files on a flash drive! Organizing is on my long to-do list too!! Thanks for linking up, friend! 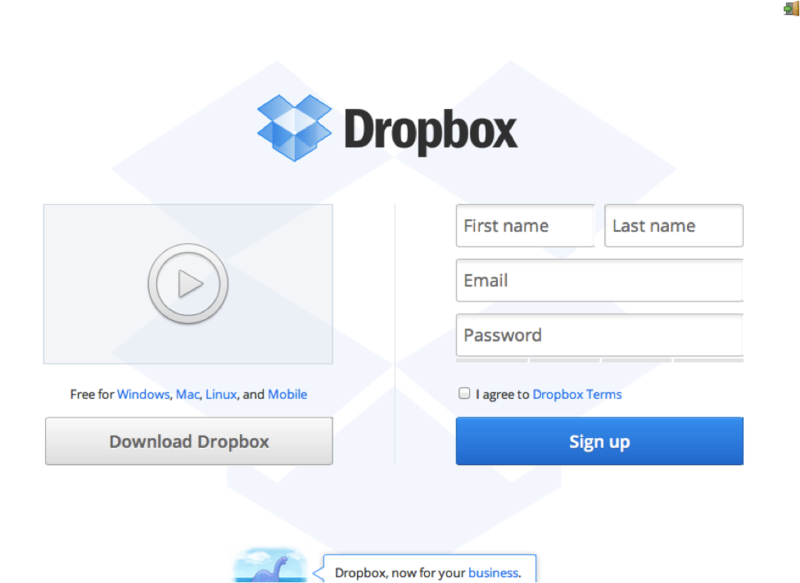 Dropbox is fantastic! I don't really save anything to my hard drive anymore, and I'm relieved not to have to keep track of flash drives. Dropbox is so helpful for that. I'm glad you're finding it helpful, too.